These names would've surely fared better than the Capitals for the Delhi franchise. The Delhi franchise, on Wednesday, made a big announcement ahead of the Indian Premier League (IPL) auction. 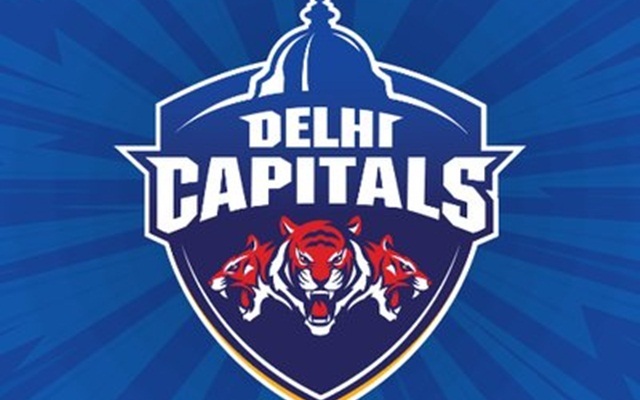 They decided to change their team name from Delhi Daredevils to Delhi Capitals and also changed the logo while coming up with a tag-line which read, “This is New Delhi”. When asked about the reason to modify to team name to Capitals, the franchise owners were of the opinion that Delhi, being the capital of India, it suits them the most and will connect with the fans as well. But the followers of the game and the league seems to have not liked the new team name at all as social media was filled with the trolls soon after the event. Moreover, the change in name will not necessarily give them the better results next season as the team has to do well on the match day. 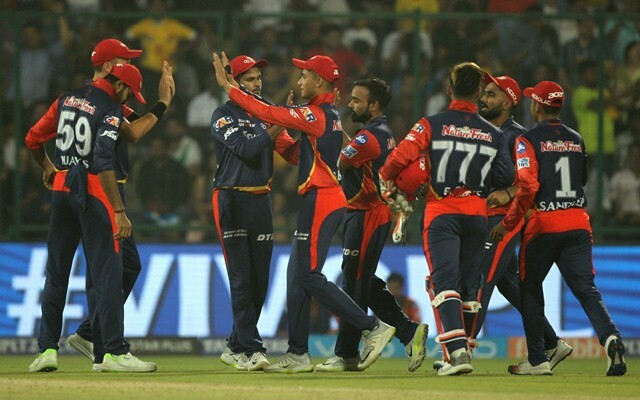 Delhi is one of the original teams in the IPL but they haven’t made it to the final of the competition even once and their slump continued even in the previous season. Now that they have changed the team name, it will be interesting to see if they will make it to the playoffs at least next season. Delhi Giants seems better even to hear. Also the fact that the Giants suffix works well with the teams in the other sports as well. Manchester Giants is the team named in British Basketball League also which has been doing decently over the years. Interestingly, Delhi Giants team name would also have repeated in the cricketing circuit. The now-defunct Indian Cricket League (ICL) which had created quite a bit of stir in the Indian cricket comprised of Delhi Giants as well. Those Giants had ended up at the third position in the inaugural edition of the T20 competition and keeping this name might have helped the Delhi franchise a great deal in the IPL too. Having said that, one can only speculate about this now as the name has already been changed to the Delhi Capitals.